Posted On June 29, 2017 at 5:14 pm by Talbeans / Comments Off on Find us at the Mass Ren Faire! 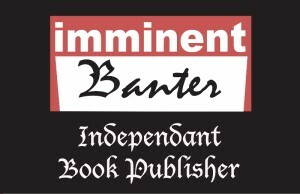 In just one month we will be at the Massachusetts Renaissance Faire selling our books and comics. You can find us in the Book Nook! Also, Tal Good, author of Faerie Blood: Song of the Lark, will be reading a portion of her book and signing copies. 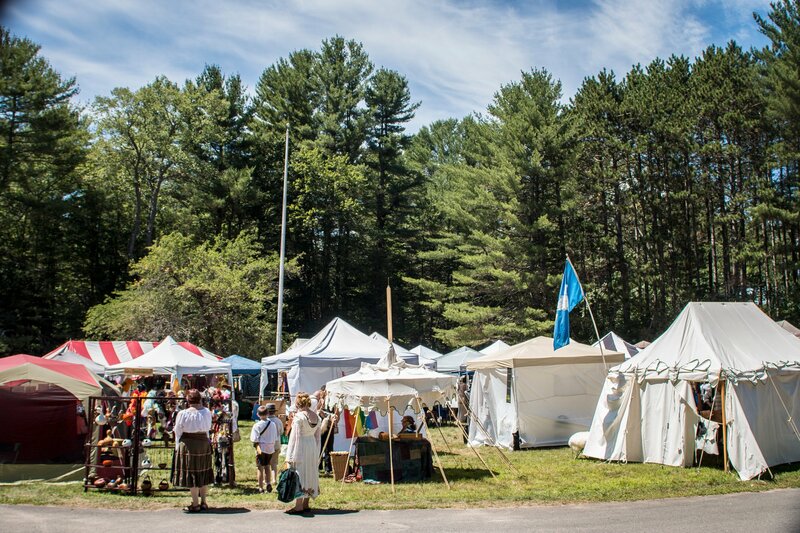 This faire has something for everyone, so come to the Cummington Fairgrounds on July 29-30, and you’re sure to have a good time.